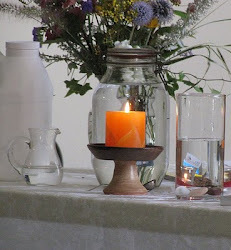 UU A Way Of Life: UUAWOL Ministries - Understanding our covenant: What does it mean that every person has worth and dignity? UUAWOL Ministries - Understanding our covenant: What does it mean that every person has worth and dignity? We will begin to focus on the first principle which is the inherent worth and dignity of every person. Using the triad of knowledge, skills, and values, the first task is to articulate the knowledge requirements. The first requirement is a 500 word description of what "inherent worth and dignity of every person means." Where did this idea come from? Has it always existed in human cultures? What is the basis for this assertion? How is this principle manifested? Please submit your essays to davidgmarkham@gmail.com. Please submit your name and address along with your essay. There is no right or wrong. In the search for truth and meaning each person must come to his/her understanding of what is meant by this first principle. 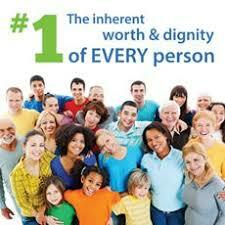 How does one affirm and promote the inherent worth and dignity of every person? 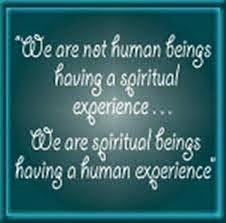 Inherent worth and dignity comes from our sharing in the Divine Oneness. In A Course In Miracles it is known as the Atonement. In Christianity it is known as the Body of Christ.